Photo magnets are great for families and as personalized gifts. Save the date with your custom photo magnets. 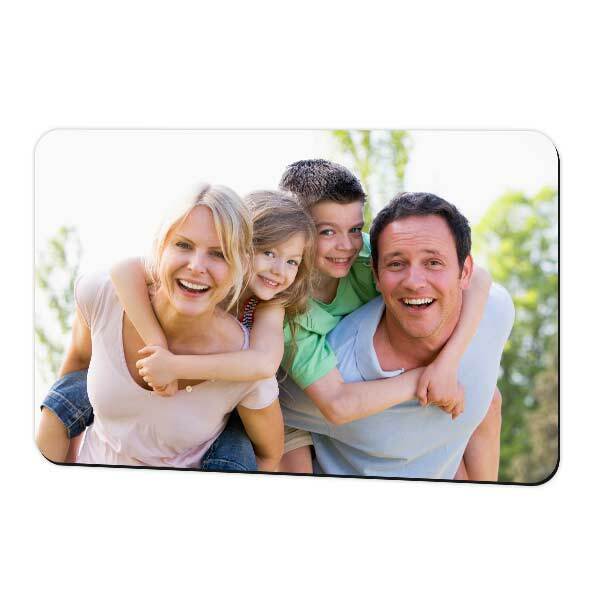 4×6 sized photo magnets are great for fridges, lockers, and anywhere with a magnetic surface. For a few ideas, photo magnets are great for baby pictures and Instagram prints. Make your own magnets today with MailPix! Or, if you’re searching 4×6 photo prints, you can make copies of your magnet photo to save in your favorite album!